Great drama! Now let's start with the review! The story - The plot was great and this drama was a great idea! But i have to be honest, that the writer and the director of this drama failed! I think everyone else did their job perfectly. The story itself is very good and i loved it ,but it was going more slowly than i expected ,so when the drama ended i was like "Wait it ended?". The story was more focused on the romance than anyting else which i didn't like. I was more interested in the movie making process. Acting/Cast - The cast was a 10/10, some of the actors that appreared helped this drama becoming a succsess and not flopping. The main leads were perfect, and so were all the other actors. D.O was the reason i watched this drama because i was interested to see how he will do in a comedy-romance and i'm glad he did well it was funny to see him funny for once XD! I was suprised to see Lee Jong Suk's family in "W" being in this drama i recognized them when i saw who was playing the father lol! Rewatch Value - I would watch it again of course! Why not! Considering soon i'm gonna be a university student - 8hours a day watching k drama's, like i do now?...impossible... so this drama is perfect for college or university students who cant afford to watch even 1 episode of k drama a day. I strongly recommend this drama, i know i will watch it again. Overall- This kind of plot is not for a short web drama. If it was 20 episodes the drama could have been better. But i liked it anyway. 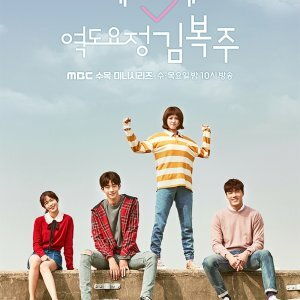 Its perfect for people who dont have the time to watch the 60 minute long episodes of regular drama's. I really hope the cast can act together again in some other drama because the chemistry and acting was great! 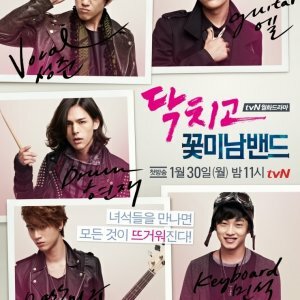 If you are thinking of watching, it you should, because for a short drama its great!!! Honestly, I only watched this one for Do Kyungsoo, as he's one of my favourite actors. However, here, his performance was really bad. Maybe the whole romantic concept isn't his thing. But the story didn't help either. Sure, the main story sounds very interesting, but the final result was bad. Maybe the execution was poor, and that kind of ruined the drama. Okay, I've been too hard on this one, so I may add here that there were some cute parts. 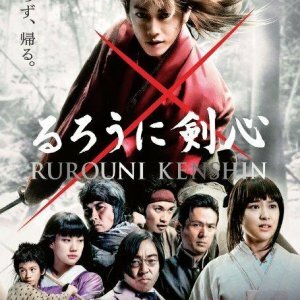 But, overall, the performances were so-so to bad, the story was not good, the music is easily forgetable and this drama gets 3.5 out of 10 from me.